You may be playing Uncharted 4 on your PC real soon. 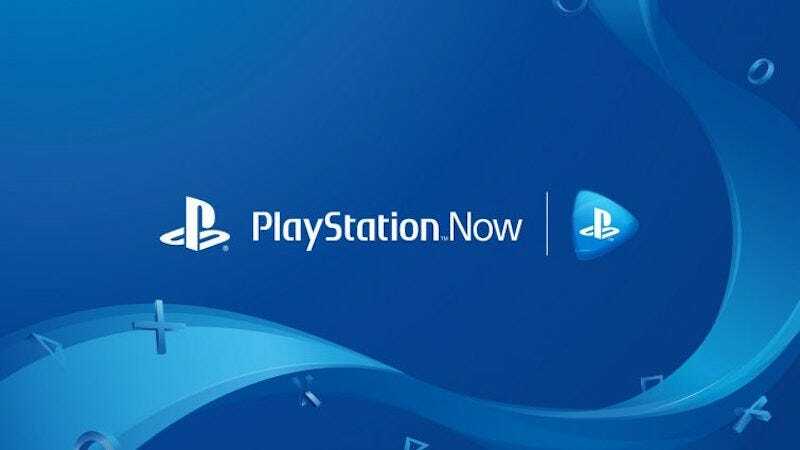 PlayStation Now, Sony’s streaming service for PC and PlayStation 4, will start supporting PS4 games in the near future, the publisher said today. It remains to be seen how this will stack up compared to Microsoft’s recently announced Xbox Game Pass, which is a downloadable subscription rather than a streaming one. Here’s hoping Sony adds PS1 and PS2 games soon, too.